Today we’d like to introduce you to Kristen Parker. 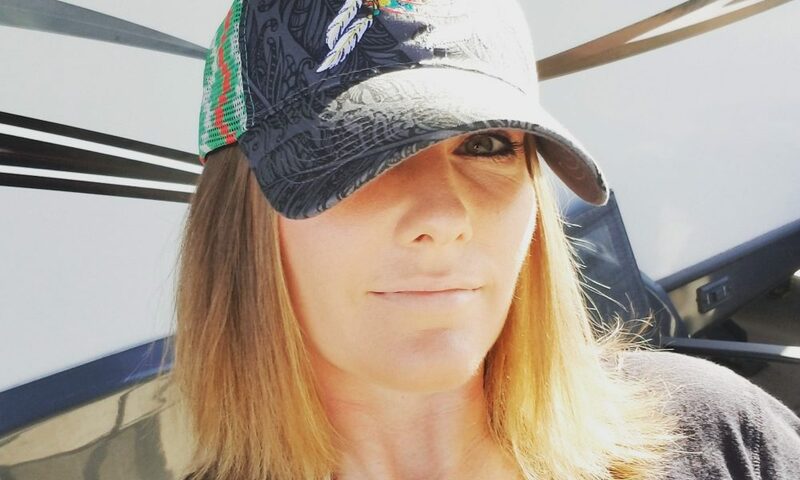 Kristen, please share your story with us. How did you get to where you are today? I never imagined I would be running my own pop up market this time last year. 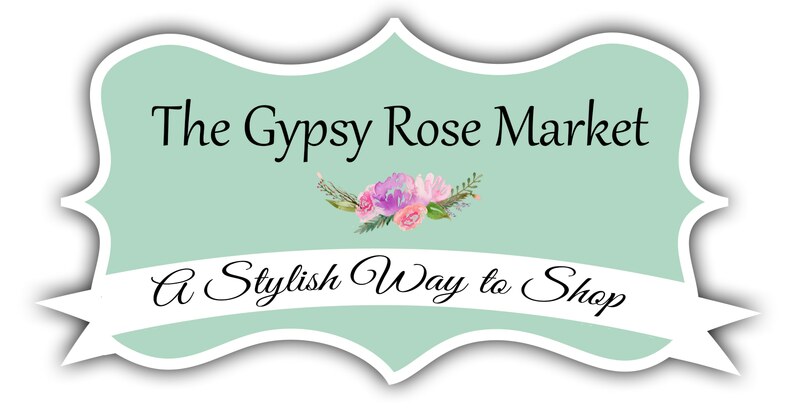 My mother and I just started to take her online boutique, The Gypsy Rose Boutique, offline and into local pop up markets in our area. Finding the right market for us proved to be a real challenge. Through those challenges, I responded as I have with many things before and decided that I would also start a pop up market, but this one would be run as it should. So in March 2017, the idea began taking hold on Facebook. 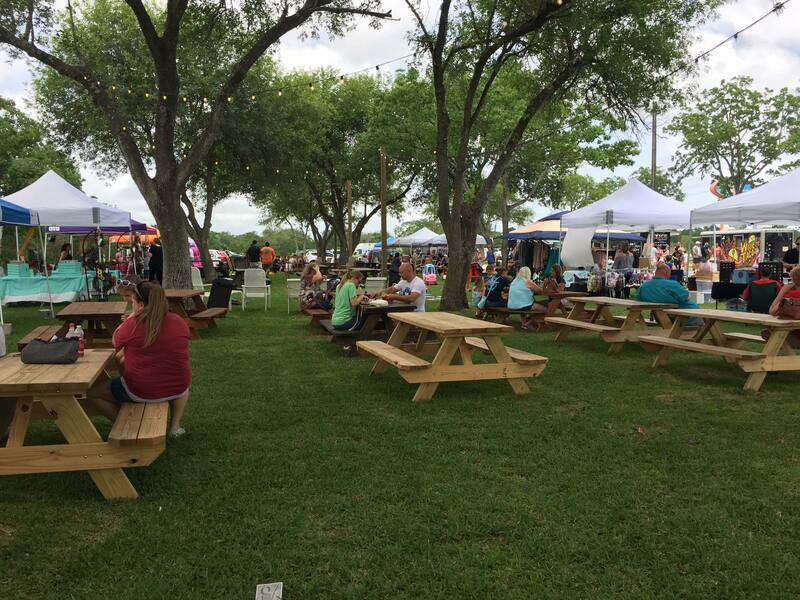 I didn’t have my own finances to book venues or even advertise, but through complete honesty and transparency, other merchants began to invest and we began working towards our first market at the Kemah Community Center on Father’s Day 2017. 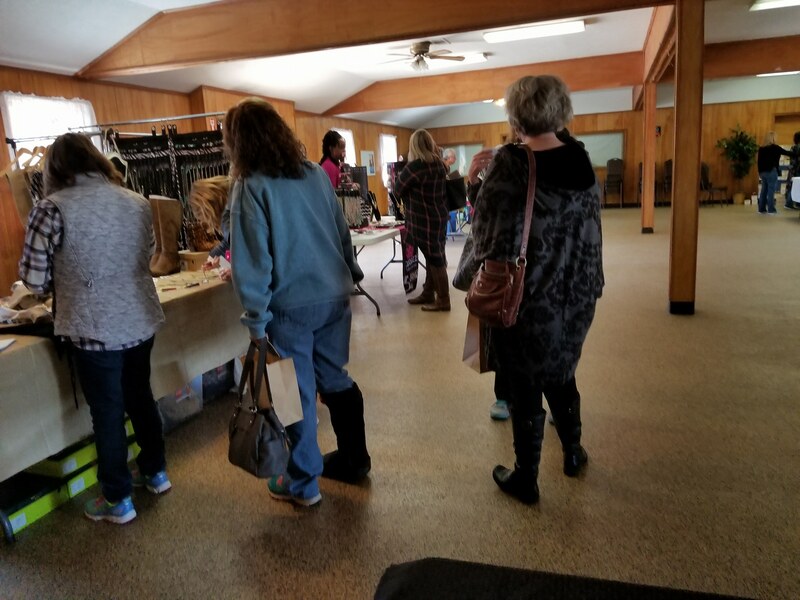 In the first few months in business, The Gypsy Rose Market gained over 50 market members, obtained 2 marketplace venues and reached over a thousand social media followers. 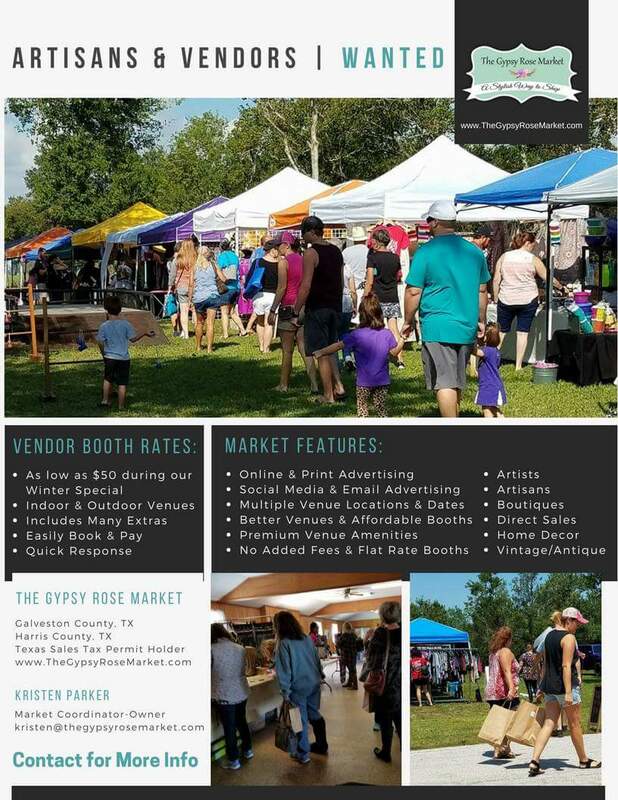 By the time the first market held in May 2017, The Gypsy Rose Market website was fully functional with its own following and became the central hub for both merchants and customers to connect. The Gypsy Rose Market broke the barriers between bored merchants and lost customers through increased and targeted communication, and active sales techniques – online and offline. 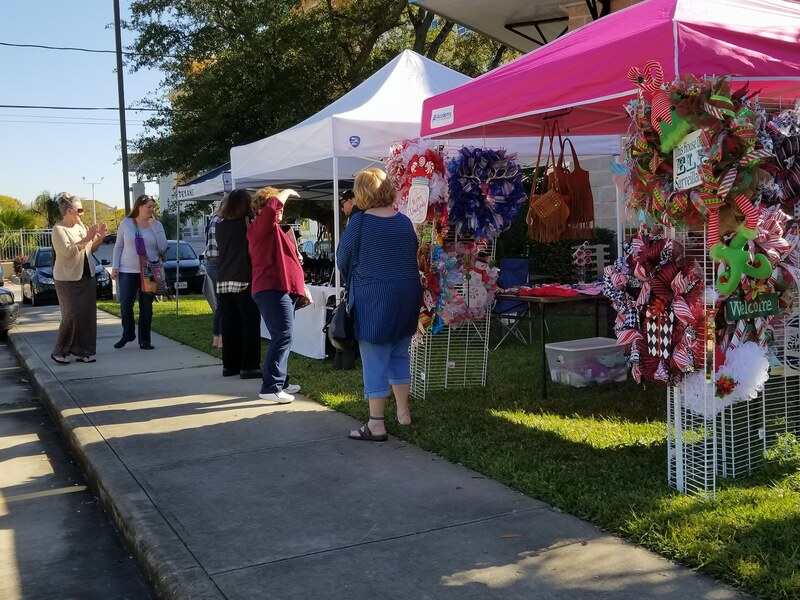 Between May and December 2017, The Gypsy Rose Market helped merchants generate thousands of dollars in sales collectively during our market days. In August 2017, our communities and all of us were devastated by the historical catastrophic flooding from Hurricane Harvey. By September 9th, we all pulled together enough to support each other for our market reopening. 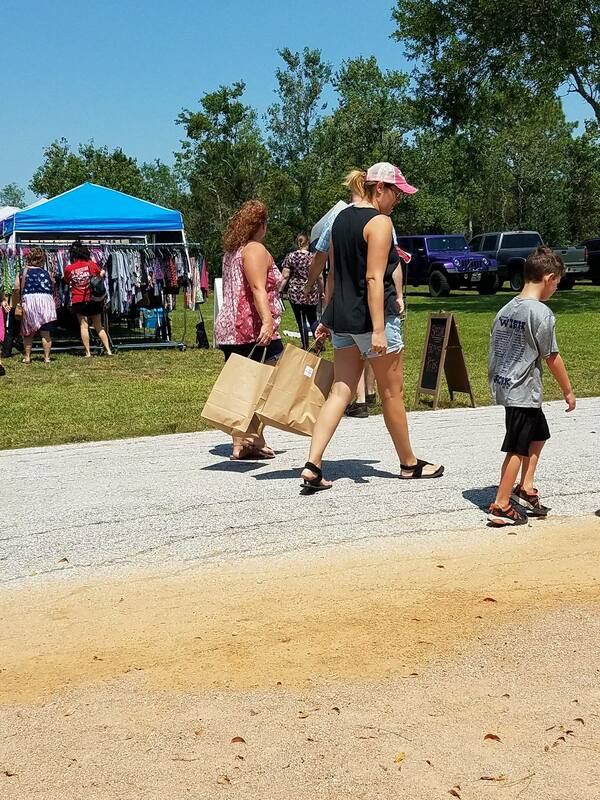 The Gypsy Rose Market was committed to helping our small business merchants recover by maintaining business and lowering merchant rates and giving our community an outlet to help heal as recovery efforts were underway. Just 4 months after Hurricane Harvey, approx. 90% of our community’s merchants were back in business defying the typical small business odds of recovering from catastrophic events. 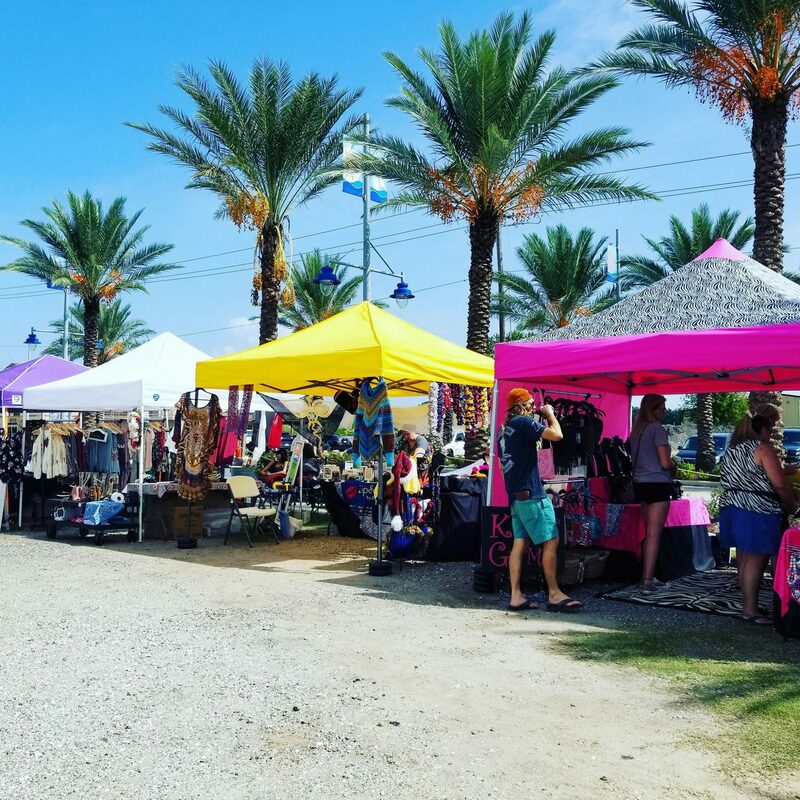 The Gypsy Rose Market has increased revenue of small business venues and local municipalities. We have generated thousands of dollars of additional revenue for these venues as a result of hosting The Gypsy Rose Market since May 2017. The Gypsy Rose Market has also given back to major and local charities that directly support our communities. We have collected and donated hundreds dollars of monetary and item support through the use of our change donation collection jars, becoming an item drop-off point for community donations and by donating a portion of The Gypsy Rose Market’s profits to the Make-A-Wish Foundation, children’s charity. Now in 2018, we look forward to increased growth at 3 new venues; Thelma Webber Community Center in Santa Fe, Pasadena Fairgrounds and the Galveston County Fairgrounds. It definitely has not been a smooth road. The market itself has been running exceptionally well for its first year. However, there has been some confusion over my personal name that had many worried I was possibly 2 other promoters under a different business name. Fortunately, my strong marketing campaign and my philosophy of maintaining integrity and transparency has helped alleviate much of their concerns. I’m now in the process of coordinating efforts to establish a reliable network of strong and trustworthy promoters in Texas. So let’s switch gears a bit and go into The Gypsy Rose Market story. Tell us more about the business. 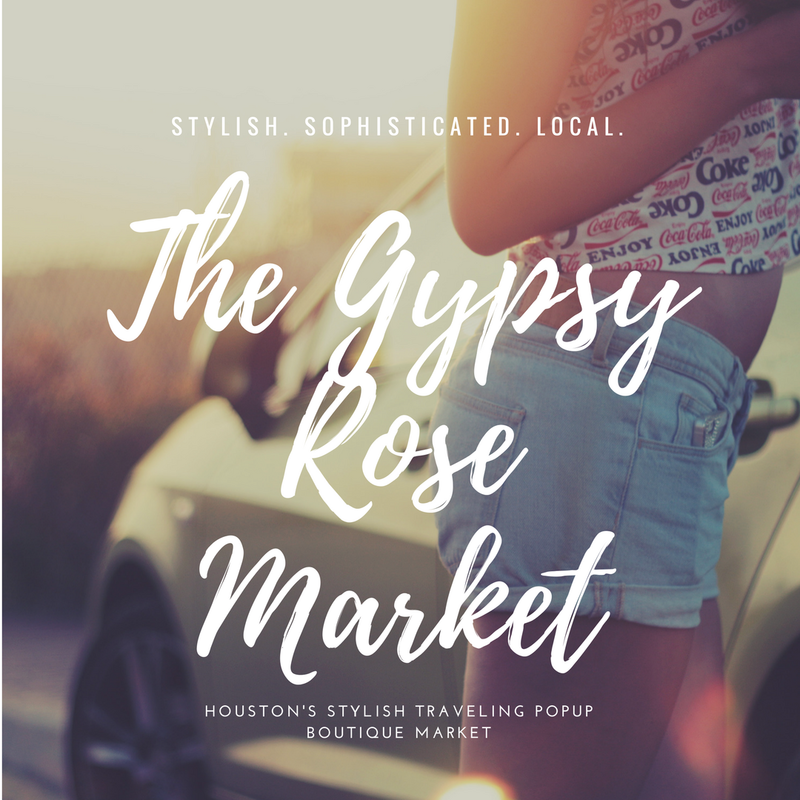 The Gypsy Rose Market is an innovative hybrid pop-up market that blends retail, pop-up shop, festival, art gallery, and online and social shopping concepts to create one of the best personalized boutique style shopping experiences currently available. We are the answer to crowded malls, overpriced outsourced goods, limited access to local merchants and retailers, and inconvenient shopping trips for busy lifestyles. If current trends are a prediction, I would say the thriving pop up market concept will continue to grow in the next 5 to 10 years. Currently, retail sales are down, traditional malls are closing nationwide and large corporate retailers are making a move to scale-down to offer more boutique style shopping experiences. I’m noticing a rise in small-scale pop-up merchants, much like ours, as a means to attract more customers to the traditional mall. However, I’m not sure how fruitful that will be. 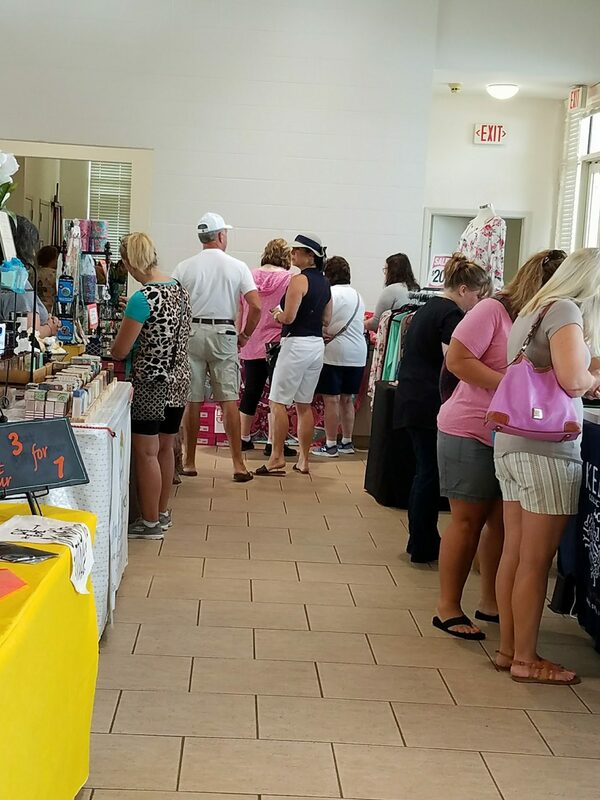 Communities love supporting their own entrepreneurs and small businesses, and there’s no substitute for the unique experience of shopping with street merchants, local markets and craft shows. There’s beauty and charm to open markets that cannot be found by any other means. I’m very optimistic about our industry going forward.